Your total Accounting solution in Show Low. We provide complete off-site or in-house accounting and bookkeeping services for the Show Low, Arizona area including Pinetop-Lakeside. 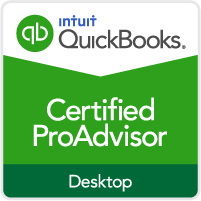 Being a Certified QuickBooks Pro Advisor allows White Mountain Accounting Show Low to provide QuickBooks users the proper training and setup for each individual clients needs. 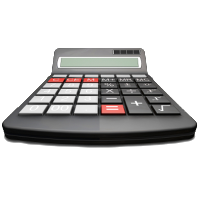 We take care of all your property management accounting including HOA, property taxes, rental tax, repairs, and collect rent payments. When starting any business there are many things to that need to be done. Let us guide you. When you choose the honest trustworthy professionals at White Mountain Accounting Show Low, AZ you have a partner in getting the information you need to run and grow your business. Being partners with our clients, we strive to customize our services to match each client’s unique and specific needs. Knowing their Accounting and paperwork needs are being taken care of, we give our clients a peace of mind that allows them to attend to other phases of running their business. Not only do we do your books we have 2 CPA’s on our staff to take your year end information and put it right into their tax software. We can do your business and personal tax returns as well as your quarterly tax estimates, general tax advice, and help with any letters from the IRS. 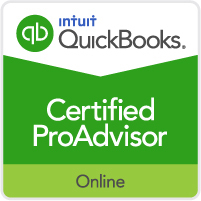 Your TOTAL Solution for Bookkeeping & Accounting Show Low, AZ and Pinetop-Lakeside.